Some customers say their bills jumped beyond what could easily be explained by arctic weather and a rate Jan. 1 increase. State utility officials are investigating complaints about an apparent spike in electric bills last month. 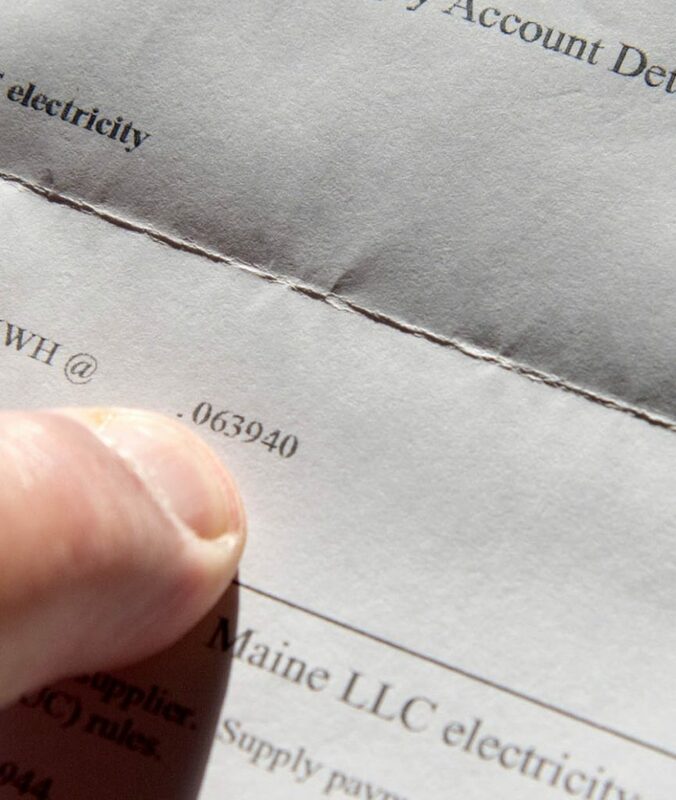 Kiera Reardon, consumer adviser with the Maine Public Advocate’s Office, said she’s fielded more than a dozen complaints in the past week on top of others the office received after consumers got their bills last month. Some of the increases, Reardon said, are because of the sharp cold snap in late December and early January that caused consumers to use much more energy, especially for heating systems. Another reason, she said, is that rates under the “standard offer,” the default price of electricity for people who don’t want to pick their own supplier, went up Jan. 1. The increase – negotiated last year – was 18 percent, to 7.921 cents per kilowatt hour, for customers whose electricity is delivered by Central Maine Power Co. However, Reardon said, some customers complained that their bills jumped beyond what could easily be explained by those two factors. She said the Maine Public Utilities Commission’s consumer assistance division has investigated some of those complaints and checked consumers’ meters, to make sure they were performing accurately. Meter error was ruled out in most cases, she said, leaving regulators to continue searching for the reasons behind some of the higher bills. Reardon said she’s received about 15 to 20 complaints in the last week or two and has referred them to the PUC’s consumer assistance division. “There’s been no resolution and it definitely warrants further investigation,” she said. Ernie Canelli III of Fairfield Center said he was able to figure out where the increase in his bill came from, at least in part, because of his background in the utility business. He retired in 2003 after working for Florida Power & Light, which purchased CMP’s hydroelectric generating assets in 1998. But Canelli said sorting out his rising electric bill was problematic at first since his November bill included an extra week because CMP was transitioning to a new customer care system. He then discovered that the cost of his electricity had jumped when his provider, Electricity Maine, raised his rates from about 6 cents/kwH to more than 10 cents. When he called the company, Canelli said he was told that his contract had come up for renewal and the company sent him an emailed notice, including the rate hike, for a new 18-month contract in early fall. 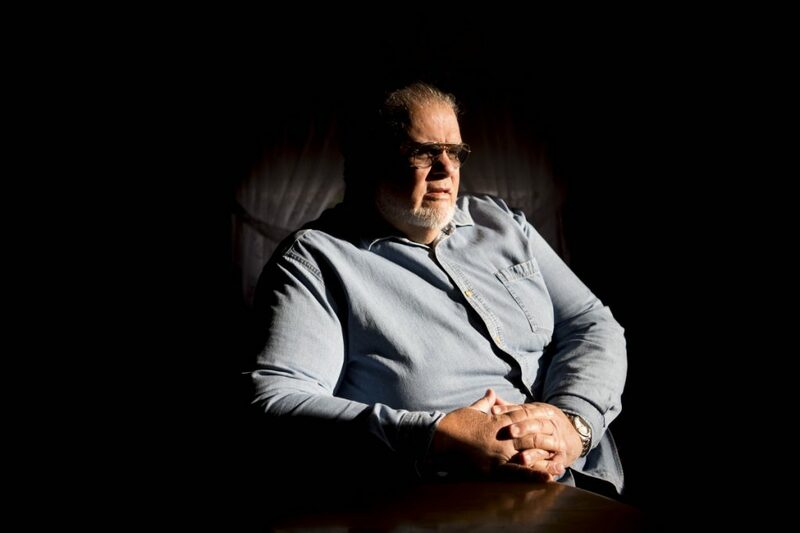 When he didn’t respond – Canelli said he could never locate the email after he learned about it – he was told the renewal, and rate hike, went into effect automatically. “It’s an ungodly increase,” he said. The company offered him a lower rate of 8.5 cents kwH after he complained, Canelli said, but he said no deal and has since switched back to the standard offer. Patti Kelley-Clark of Camden said she is still looking for the reason her bill shot up to $499 for the billing period ending Jan. 10. She said her bill was less than half that amount the month before and the only major change in her usage habits was the installation of a new, more efficient water heater. The water heater was installed last year, she said, and it initially cut her electric bill in half. Complaints to CMP went nowhere, she said. But Gail Rice, a CMP spokeswoman, said the company’s customer service workers spend a lot of time with customers trying to pinpoint the cause of the increase. She said in most cases it turns out to be because of the cold snaps and the rate increase. Rice said from Dec. 28 to Jan. 2, the daily high in Portland didn’t get above 15 degrees. She also said degree days – a measure of temperatures that reflect heating demand – were well above normal in both December and January. “It’s not unusual to get calls from people complaining that their bills are too high, especially at this time of year,” she said. Customer service representatives also will talk about CMP’s tools to help customers follow their energy use, including an online monitor that shows daily use and the temperature for the day, allowing customers to correlate cold and electricity demand. For instance, she said, a heat source, even if it uses oil or other types of fuel, often draws more electricity if it’s running more often. So far, the utility can’t pinpoint a reason for the higher bills beyond the cold snap and the standard offer rate hike, Rice said. Barry Hobbins, the public advocate, said his office is keeping an open mind as it looks for answers. He said one possibility is that some of the smart meters, which send power consumption data from each customer to CMP for billing, were affected by the prolonged power outages from the October windstorm, which knocked out electricity to about 500,000 customers. If complaints continue to come in, Hobbins said, he might ask the PUC to open a separate docket matter, essentially starting a formal inquiry by the state’s top regulatory body into the billing complaints. But Hobbins acknowledged that state officials who have looked into the issue so far don’t have a good handle on potential explanations, nor do they know if many customers are aware of a problem. Thousands of customers have automated bill-paying, he said, and they may not recognize a jump in their electric bill for some time, if at all.